Learn what it takes to improve your website performance on Google and Bing in 2016! 82% of local searchers follow-up with a phone call or visit to your location. We want to talk with you about SEO and what it takes to improve your website's performance. 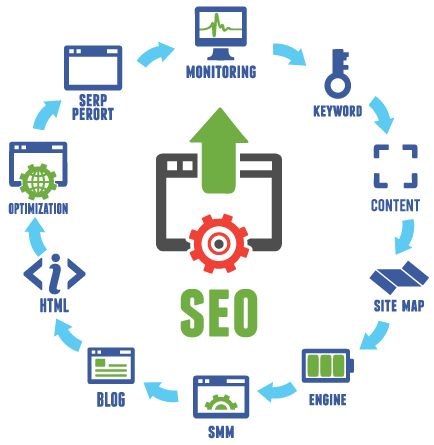 We offer custom SEO packages suitable for organizations of all sizes. Get a free quote from an SEO Specialist today and Get Found. Fill out the form, or give us a call at 1-877-486-7875.